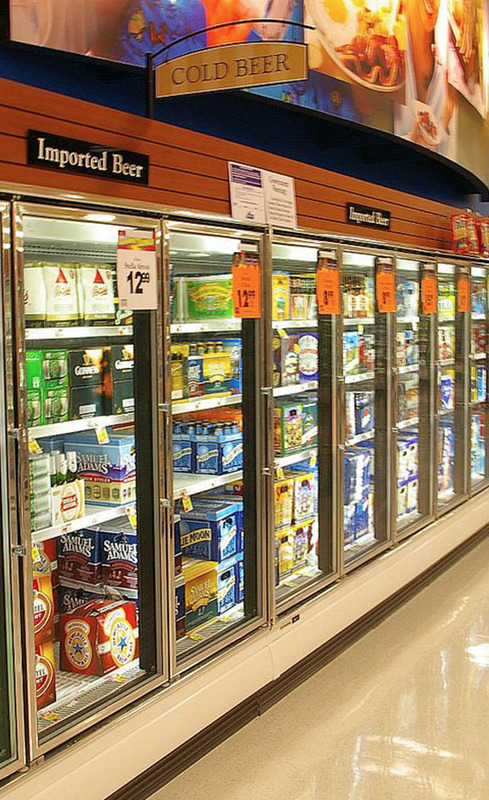 We understand how important it is that your refrigeration systems are always up and running. Our qualified mechanics will service and install your equipment as well as all of the mechanical, refrigeration and electrical. We service walk-in coolers, walk-in freezers, reach-in coolers/freezers, self contained equipment and ice machines. We also install from start to finish all of the above. TJ Service Solutions provides design, service and installation to commercial, industrial and residential customers all over New England. 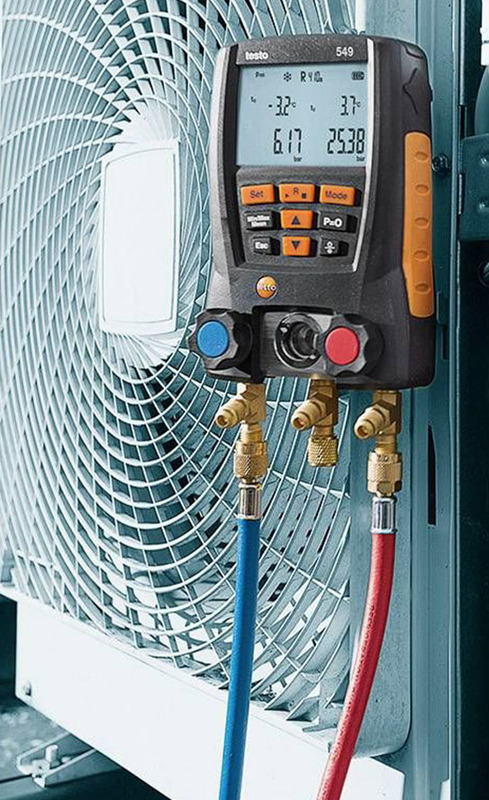 Services include refrigeration, heating, ventilation, air conditioning, and electrical. We’re qualified and prepared to serve supermarkets, retail stores, commercial bakeries, schools, restaurants, sporting venues, dairies, and homes.